Just when we thought Royal Wedding Fever had died down, we learn that Meghan’s beautiful base came from the brand new Dior Beauty Backstage Collection. 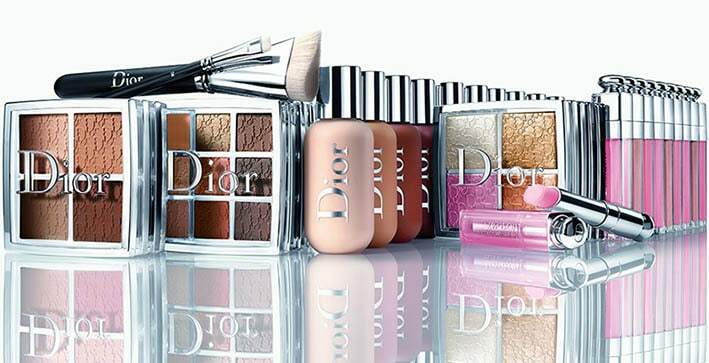 Peter Philips, Dior Beauty’s Creative and Image Director of Dior Makeup, exclusively revealed that the new Backstage Face and Body Foundation was used by artist Daniel Martin on the big day. Launching today, this brand new collection is centred around the 40-shade strong foundation, with a waterproof liquid formula which has been tested to withstand intensely hot environments and even snow. Eyes are catered for with the Backstage Eye Palette (available in Warm and Cool), while you can amp up natural radiance with the Glow Palette. There is also a Lip Palette, Contour and Highlight Palette and two powder Brow Palettes, with the promise of new brushes in August. Time to start saving! There are an awful lot of multi-purpose balms out there, but we may have found a new favourite. 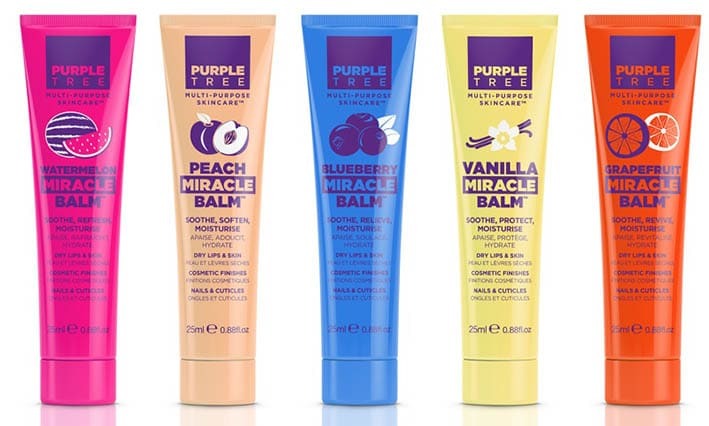 Purple Tree Skincare’s Miracle Beauty Balms (£3.99) are now available in a further five new flavours for S/S18. The balms are made from naturally-derived ingredients, with each variant offering its own beneficial properties. 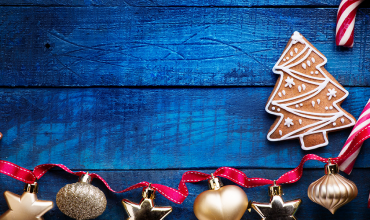 The all new editions are vegan-friendly, cruelty-free and suitable for all skin types. Choose from Watermelon, Peach, Blueberry, Vanilla or Grapefruit – the thick texture quickly melts into a skin-soothing cream ideal for lips, brows, lashes and even adding a natural sheen to skin. 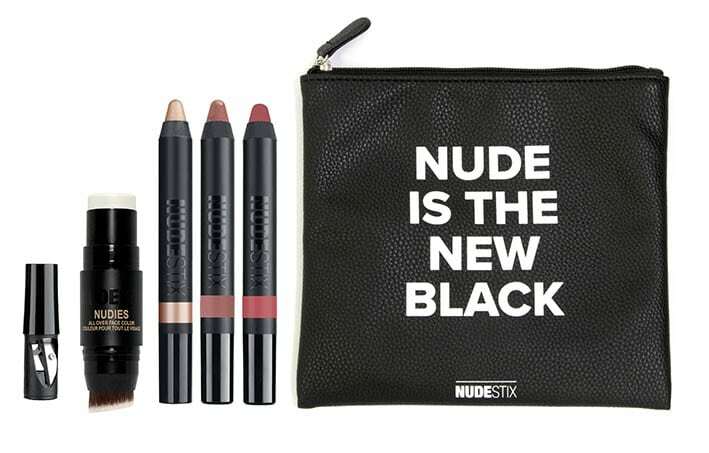 Easy beauty brand Nudestix have brought their ‘no make-up make-up’ to Harvey Nichols for a limited-edition retail pop up. If you’re yet to try these slick sticks of easy colour, now is the perfect time – situated in the main beauty hall, customers can “Pick-a-Palette” (£68) and customise their own bespoke 6-piece Nudestix collection. Choose from a range of bestsellers, including Magnetic Matte finishes, Luminous Eye Collections and the Intense Matte Lip + Cheek. Nudestix have also put together 13 exclusive palettes together for you to save your some hassle. 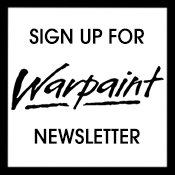 Available until July – don’t miss out. 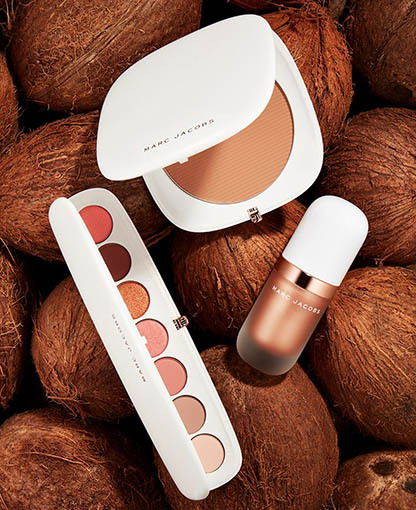 Marc Jacobs Beauty has announced the launch of its new limited edition Coconut Fantasy Collection. The collection includes products that are coconut-infused and use coconut extracts to smooth and hydrate skin, including: Dew Drops Coconut Highlighter in Fantasy (£32), rose gold dew drops in a gel-cream formula that light skin complexion and highlight skin; Eye-Conic Multi-Finish Eyeshadow Palette in Fantascene (£39); O!mega Bronze Coconut Perfect Tan in Tan-Tastic! (£35); Finish Line Perfecting Coconut Setting Powder in Invisible (£32). The Coconut Fantasy Collection is now available to buy online from net-a-porter.com. 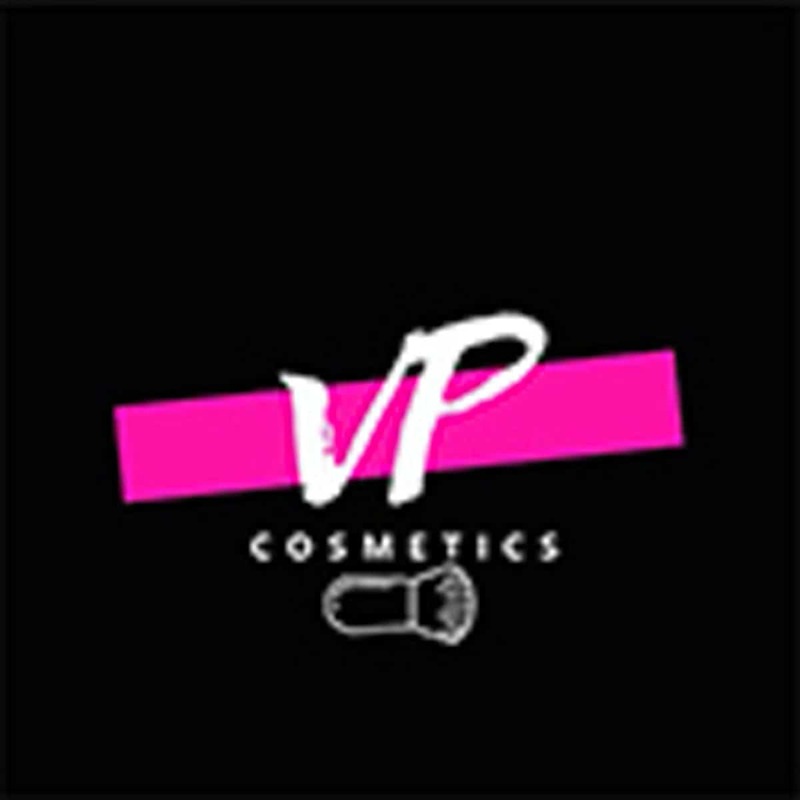 We love US-import R+Co for their fashion-forward, Cali-vibe styling products. 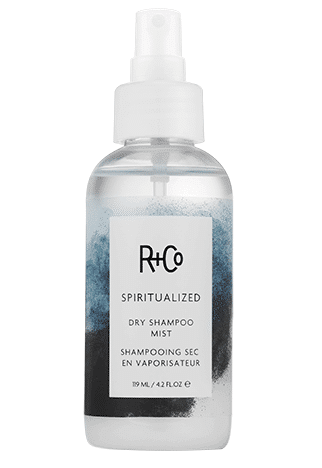 The latest launch from the brand, the SPIRITUALIZED Dry Shampoo Mist, uses an ultra-fine micellar formula with suspended cleansing powder to leave the hair and scalp feeling cleaner – with zero powdery residue. The dream! 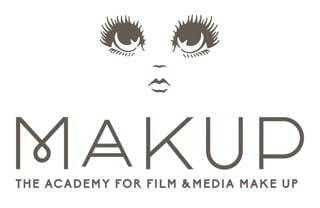 It will be available to buy from the 18th June from Harvey Nichols, Birchbox and Net a Porter. 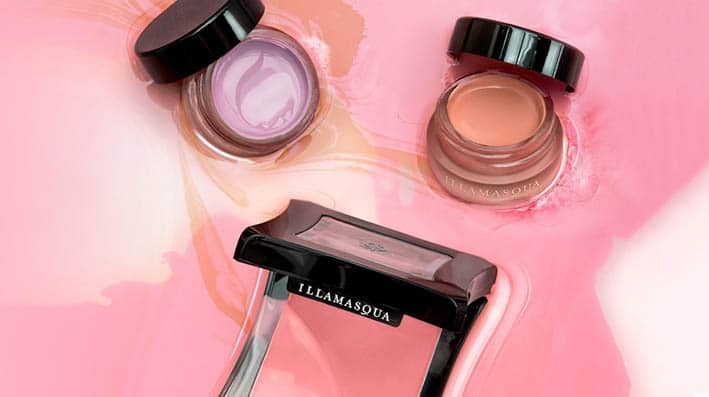 We were so excited to hear about the latest launch from Illamasqua – its new Colour Veil Blusher (£20). The blusher – which has a bouncy, jelly consistency – combines long-wearing pigment with the much-loved properties of the brand’s Hydra Veil Primer. Available in four shades: Consumer, Entice, Frisson, Infatuate. 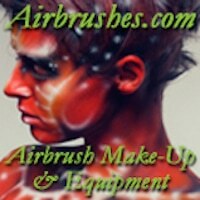 Brighten up your tools collection with two new launches from Spectrum Brushes and beautyblender. Spectrum have just debuted a collaboration with Disney, using the iconic brand as the ultimate source of inspiration to create brushes, accessories and storage. 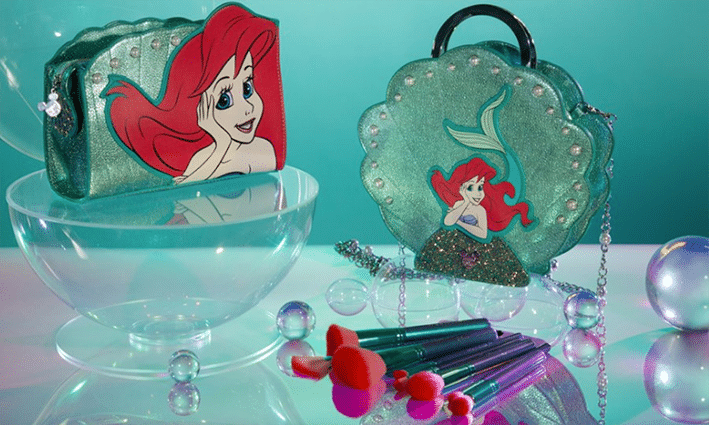 The first collection to launch will be The Little Mermaid, which is now on sale. 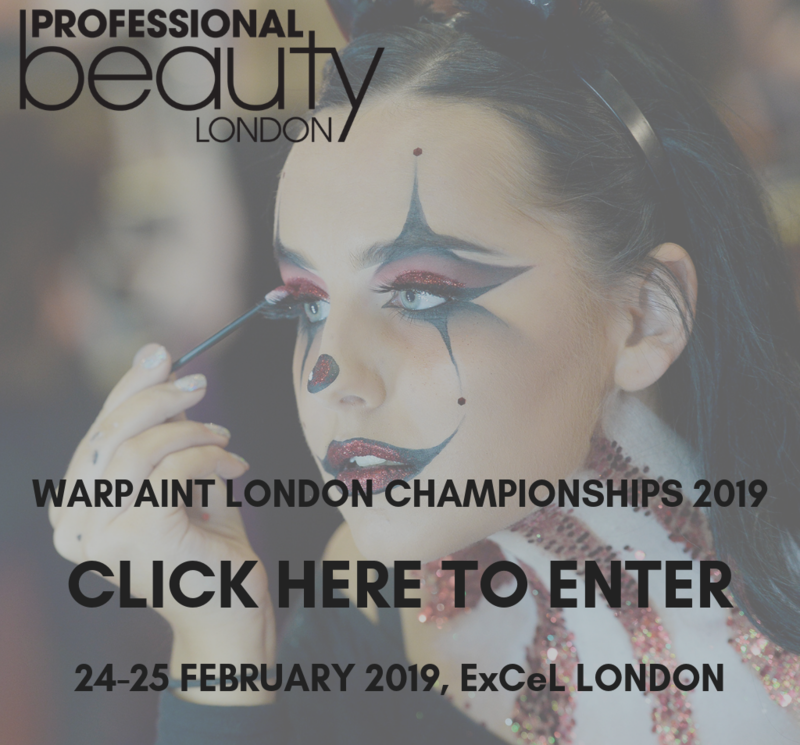 This collection sees Spectrum take on the iconic Disney characters, Ursula and Ariel, as well as being inspired by the SS18 catwalk trends of heavy glitter, metallics and embellishment. 1% of the revenue will also go to Plastic Bank, a charity that pay local communities to clean plastic up from the oceans. 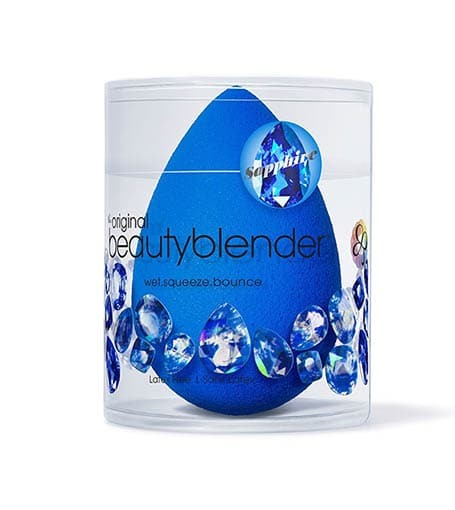 Sticking with the nautical theme, beautyblender have just announced the launch of a new Sapphire shade – the same latex-free, super soft sponge you love in a bold new shade. Available now at Selfridges stores, and from the 18th June from Debenhams, Cult Beauty, Harvey Nichols and Beauty Bay.